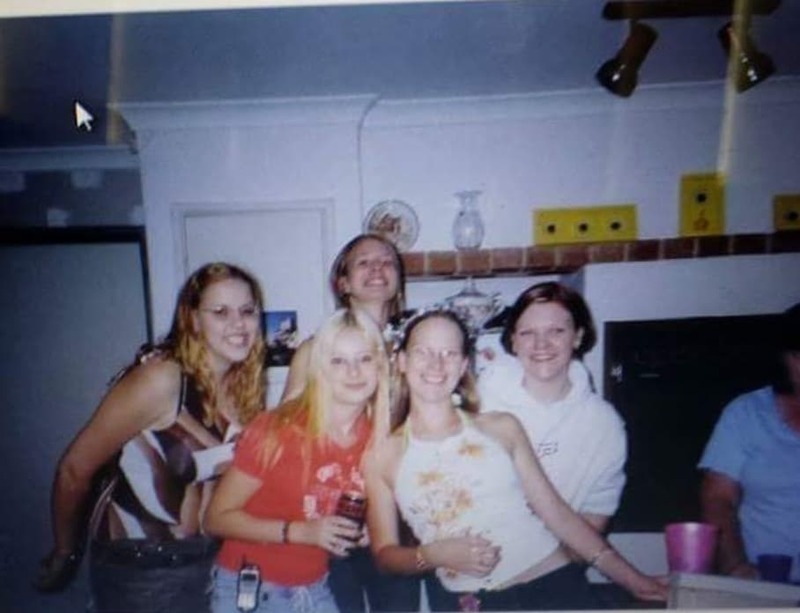 This is me (orange shirt) aged 15. The prefect body, weighing about 55kg i couldn't ask for more.... I was skinny and i took it for granted. Some of you may think this is fine, but inside i was miserable and hating the way i looked. I would wear big shirts (as above) to cover my tummy. You would never get my in bathers without a shirt. I was depressed with my weight. I tried every diet (i thought) under the sun and i just couldn't stick to it. That was until i found the 'Ketogenic' way of living as i dont see it as a diet anymore but rather a way of life. 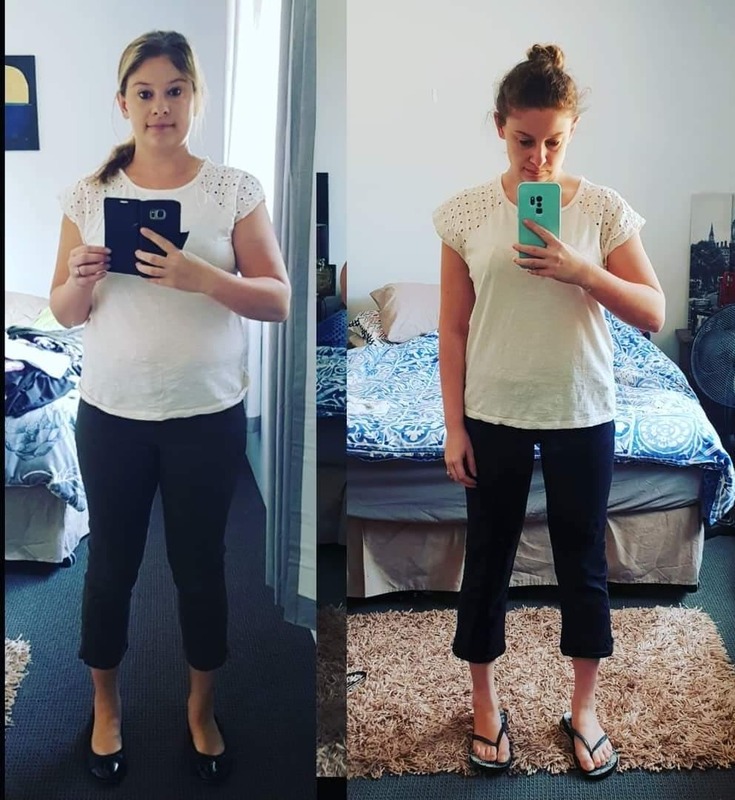 Today 27th August 2018 i have gone from 73.3 (thats what i remember seeing on the scales and almost crying, its possibly higher) to 59.9kg today and still losing within 10 weeks. My BMI has gone from 28.7 (overweight) to 22.3 (mid of the healthy range). My energy is back and i feel alive and back to the old me. I have been swamped with msgs from people asking what im doing and what i eat to lose weight so i thought id share with you all what i did. A keto or ketogenic diet is a very low-carb diet, which turns the body into a fat-burning machine. It has many proven benefits for weight loss, health and performance. Carbs turn into energy and your minimising them when eating keto, it turns to your stored fat and uses that as energy, hense weight loss. How many carbs do you eat in a day? I did follow a free app called 'Lose weight in 30 days' but i found i slowed down loosing weight this was because my body was turning stored fat into muscle and muscle is heavier. I stopped exercising so my body could use the fat i have stored to turn into ketones and use as energy. I follow a few lists (below) and try to stick to eating as much of them. I aim for 20 net carbs a day. I dont count calories or macros (i just find it too confusing). ​My goal when i started keto was to eat the same meals i would eat but turn them keto friendly versions. So things like nachos i would use 'fat head dough' and make nachos and top with bacon, sour cream, avo, cheese. Almond flour will become your best friend... this will replace the flour in your dishes. Great for keto friendly choc chip cookies or making pastry. This is where it got hard for me because this was my everyday food. NO STARCHY FOODS - This almost killed me lol... no bread, pasta, potatoes, rice and grains, normal milk, lollies (unless sugar free) crisps, chips, donuts... you get my drift. All this stuff is highly processed and contains bucket loads of sugar... and sugar turns into fat. Yes, I fast for 16hrs a day and eat for 8hrs. I allow myself to eat from 12pm -8pm each day. The fasting allows your body to remove toxins and reboot your metabolism. ​Ketosis occurs when the body runs out of carbohydrates to burn for energy, so it burns fat. I fast overnight so it happens when im sleeping and because im not a breakfast person i skip breaky. ,What do i eat in a day? Lunch - A slice of almond bread with some bruschetta mix, parmesan cheese, avo. Dinner - Pork crackle crumbed chicken breast with homemade no sugar tomato sauce, cheese (chicken parmy keto friendly) green beans, Chicken filled with spinach and cream cheese topped served with a side salad or Pork fillet with a creamy mushroom sauce and veg. I find its all about swapping out what you would normally eat to a keto friendly alternative. Pinterest is great for this! Another tip is when you first start keto your getting rid of all the sugar and carbs in your body and you can get the 'Keto' flu... A tip i found with this was to put 1/2 a chicken stockk cube in hot water and drink it. This gives your body the salt and electrolytes and stopped me from getting headaches. 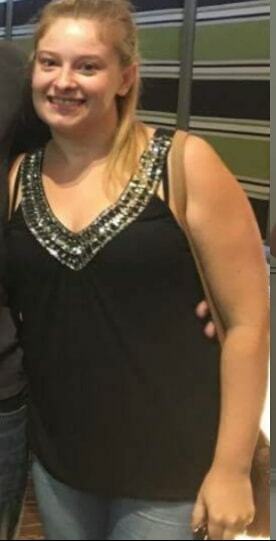 What has keto done for me? Set yourself small goals to start with. My starting goal was to get back into the 60's... originally i thought getting to 65kg wasn't going to happen but it happened quickly for me. then set the goal of 63kg which i stuck around for about 3weeks before coming down to 59kg. The middle of the healthy BMI for my height (163cm) is 58kg so if i can get to that awesome, if not im happy maintaining what i am now. Keto for me has changed the way i look at food.... I always read the labels on packets when food shopping to make sure im getting the lowest carb version. I swap out bad for keto friendly and im always experimenting to find new meals. Keto is now the way i live my life and is no longer a diet for me. If you have any questions or want to ask me something please leave a comment below or pm on fb. If your just starting out Good luck! you've got this... start small and work up to your main goal... If i can do it, you can too!